It’s Audible’s Birthday, and they are giving US presents! There is still time to get the freebie offered today. 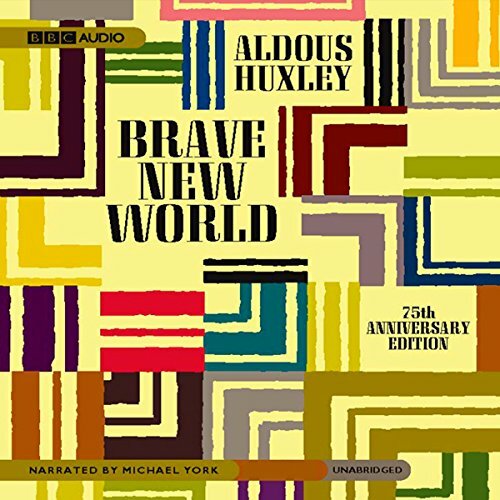 Brave New World is free until 11/1/17 11:59 PM PST. So if you want it, get it now! I will post more about this event soon, but wanted to make sure anyone who wanted to get the FREE Audiobook, knows to do it RIGHT NOW! !